Our aim is to provide the Allied Health, Fitness and Wellness industries with a platform to share their stores, successes and lessons in business and in health. 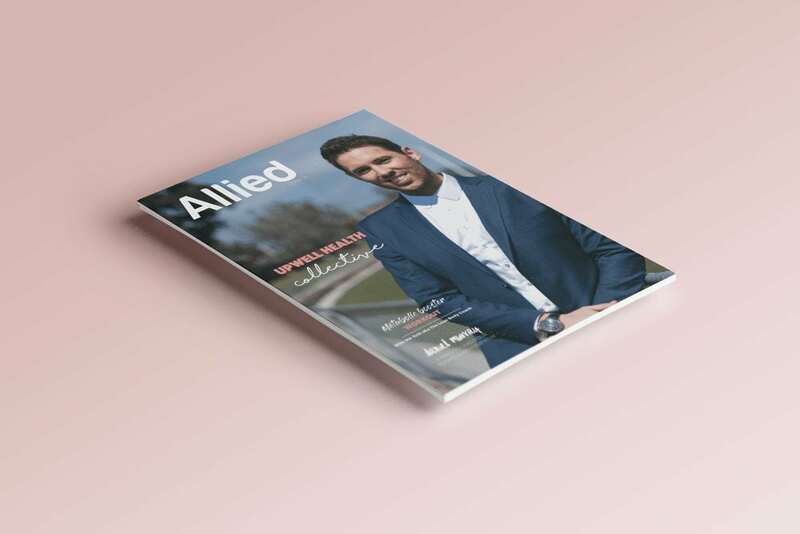 Allied Magazine engages with those who are interested in and work within the Allied Health, Fitness and Wellness industries. Stats accurate as at January 2018.